Cheap Hooch Presents: Easter Sunday with Outers and Missing Pieces! This week we celebrate Easter with the boys of Outers and Missing Pieces. Mark and Dave stop by the studio to play tracks for us including a brand new song Pinball Queen!! This was a hot show, listen in! 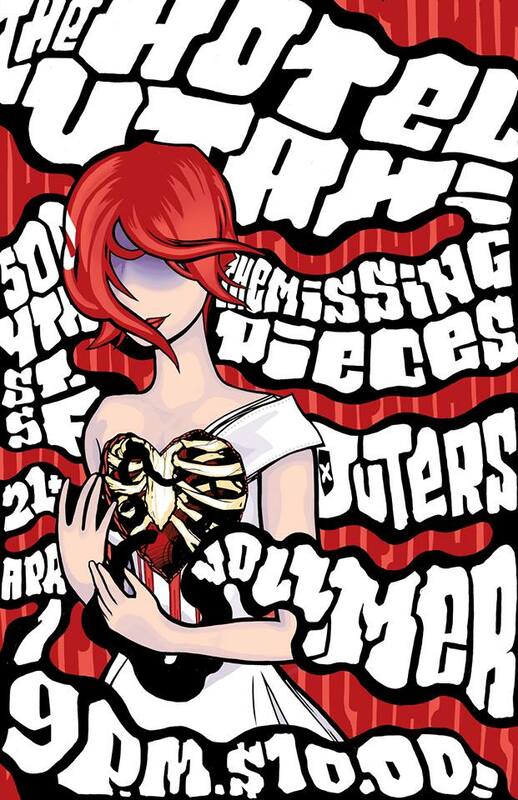 Outers and Missing Pieces are playing the Hotel Utah April 1st, don't miss it!